What everyone on the popular gaming website needs to know about the beach. camera (David Paul Morris/Bloomberg/Getty Images) The Twitch Interactive Inc. website is displayed on a computer in San Francisco, California, Aug. 25, 2014. 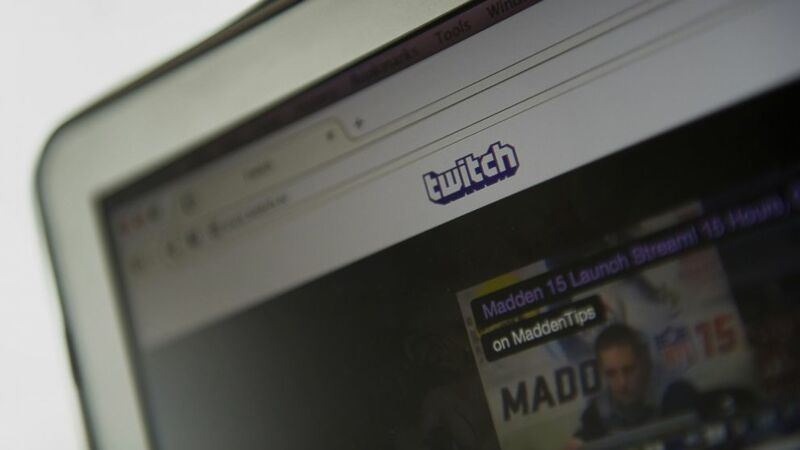 Amazon's billion dollar baby, gaming website Twitch, has suffered a security breach that will require all users to reset their passwords, the company said in a blog post. Twitch did not reveal the extent of the security breach other than to say that "there may have been unauthorized access to some Twitch user account information." All passwords and stream keys will have to be reset and accounts linked to Twitter and YouTube have been disconnected, according to the post. Individual users who were believed to have been impacted were warned that their email address, password, the last IP address they logged in from, and limited credit card information may have been exposed, according to an email obtained by VentureBeat. Personal information including a user's name, date of birth, phone number and address may have also been jeopardized, Twitch warned. Perhaps counter-intuitively Twitch also said it would reduce its password requirements -- chopping its 20-character requirement for strong passwords down to a minimum of eight. Despite the reduction in characters, Twitch warned that best practices for building a strong password still need to be followed. The live streaming gaming website was acquired by Amazon for nearly $1 billion last year. It attracts around 100 million viewers per month.